Panasonic has spent the last two and a half years pushing its Micro Four Thirds series as a credible alternative to the DSLR, and its models seem to have won over novices and hardened enthusiasts alike. Now, in its second generation of mirrorless cameras, the company claims to have improved on its original concept, with the benefit of user feedback from its debut offerings. 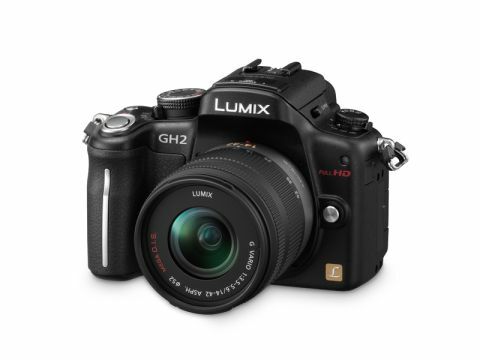 The latest GH2 picks up where its GH1 predecessor left off. The GH1 was a significant model in that it was the first in the G-series to offer video recording, and it went beyond simply including the function as an aside to stills functionality. With full-HD resolution, a sound-dampened kit lens, continuous autofocusing and stereo recording as standard, it was clear that Panasonic's intentions were on the GH1 being as much about video recording as it was about still images. Yet, with Samsung, Ricoh and Sony all having launched competitors in the meantime, the company has sensibly not rested on its achievements but updated the GH1 with a handful of improvements to create a successor.